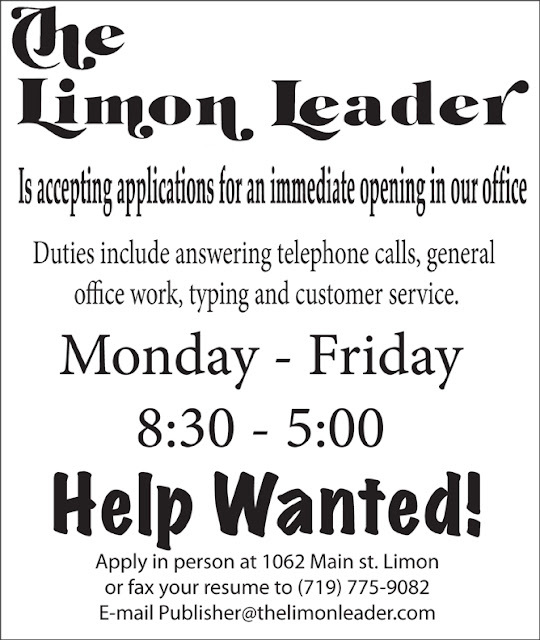 We are looking for the right person to fill our classifieds and front desk position. Experience is preferred, but we are willing to train the right person. This is a great opportunity for the right person looking to have a 8:30 -5 job with lunch and weekends off.